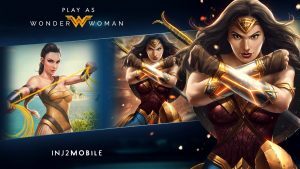 Relive the Wonder Woman movie experience with Injustice 2! Each new Wonder Woman version has a full set of Gear to earn as well! Update 1.4 introduces a number of fixes to make the overall player experience more enjoyable! Do you enjoy this new update? Tell us in the comments below.